Originally published 9/21/17. Updated 9/19/18. The Hocking Hills are beautiful on their own. But just imagine how amazing it would be to make your way through them by train! Traveling by train is such a unique experience. It has an old world, romantic vibe that you just can’t get in a car or on a bus. Whether you’re snuggling up next to your boo in an open-air train car or relaxing with your family in first class, you can experience a one-of-a-kind adventure all while taking in some of the most beautiful scenery Ohio has to offer. 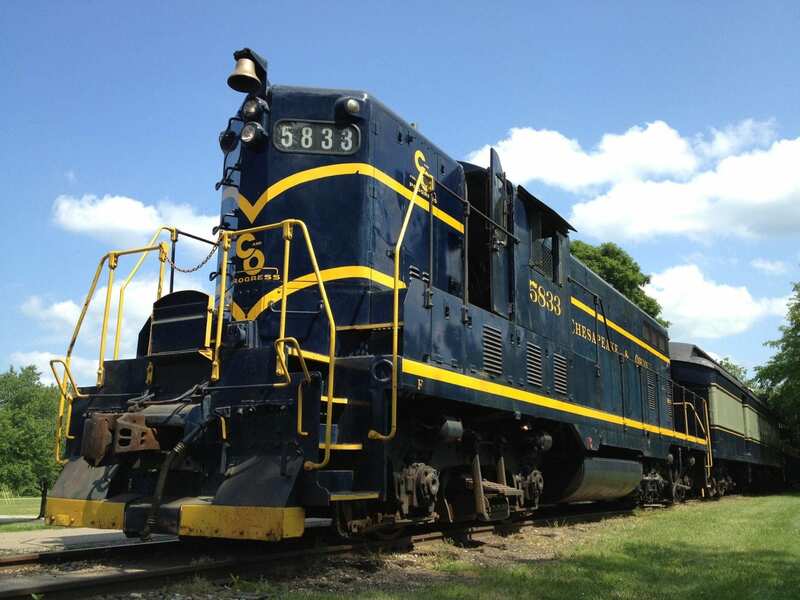 Since 1972, The Hocking Valley Scenic Railway has been operated and maintained by volunteers. 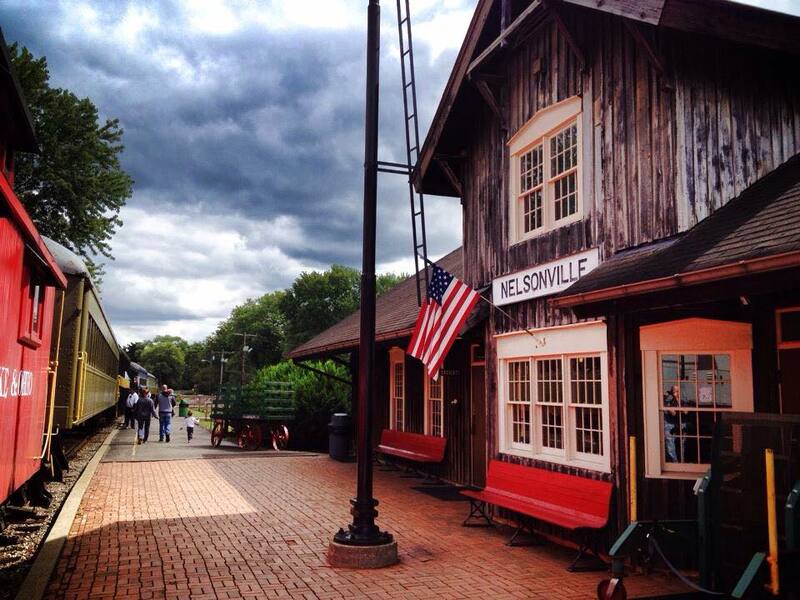 The train departs each Saturday and Sunday from the Nelsonville Depot at 12 p.m. and 2:30 p.m. In October, the train schedule expands to Thursday through Sunday, with trains departing at 1 p.m. on Thursday and Friday. The fall foliage in Ohio peaks in the last two weeks, so if you want to see Ohio in all its glory, that’s when you should plan to go. The train ride is approximately 2 hours long. From Nelsonville, the train makes its way to Logan, before returning back to the depot. 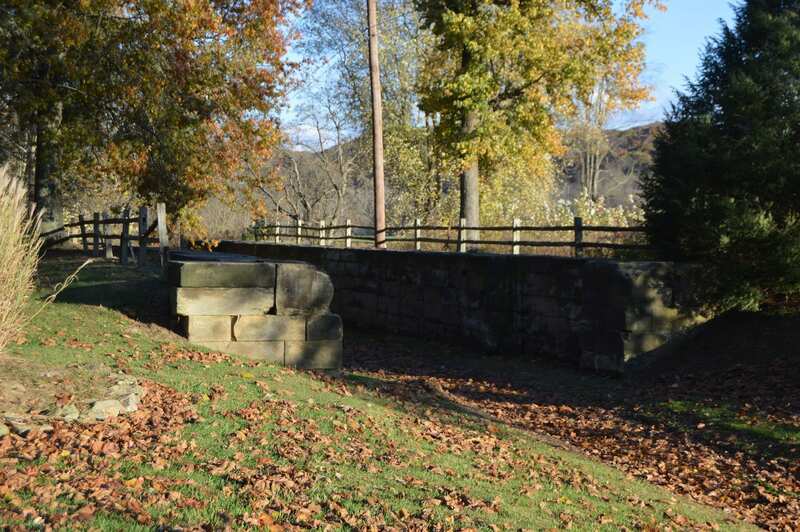 Along the way, you’ll pass by the remains of Hocking Canal Lock No. 19, the town of Haydenville, and many other sites in the area. Guests are allowed to bring their own food and soft drinks on the train. Tickets for the Hocking Valley Scenic Railway Fall Foliage Train are $17 for adults, $12 for children, and $15 for seniors. You can purchase your tickets to ride here. Are you ready for a train ride, Columbus? All Aboard!